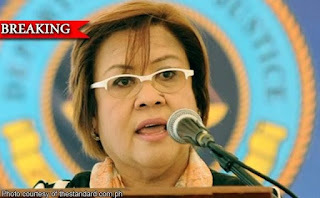 Home / Unlabelled / Leila De Lima considered quitting just to get her peace back. Leila De Lima considered quitting just to get her peace back. Sen. Leila de Lima has refused to answer questions regarding President Rodrigo Duterte’s insistence that she was at the center of a drug protection racket which allowed convicted drug lords to enjoy life and expand their business while in the maximum security prison. “Wala muna ko sasagutin sa matrix-matrix na yan, ano. Sawang-sawa na ko sa kaka-deny. Ganun lang din naman talaga ang gagawin ko. Because yun naman talaga ang gagawin ko, because yun naman ang alam kong totoo. 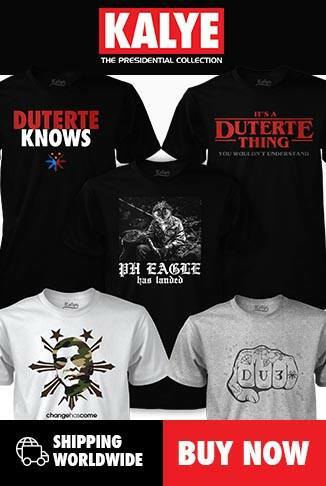 Wala akong kinalaman dyan, yan ang totoo. So ayoko nang magsalita nang magsalita tungkol dyan,” said de Lima in an ambush interview. She confessed that she was fed up with this daily barrage of questions on her innocence that she seriously thought of quitting as senator as Duterte had been clamoring in several speeches.